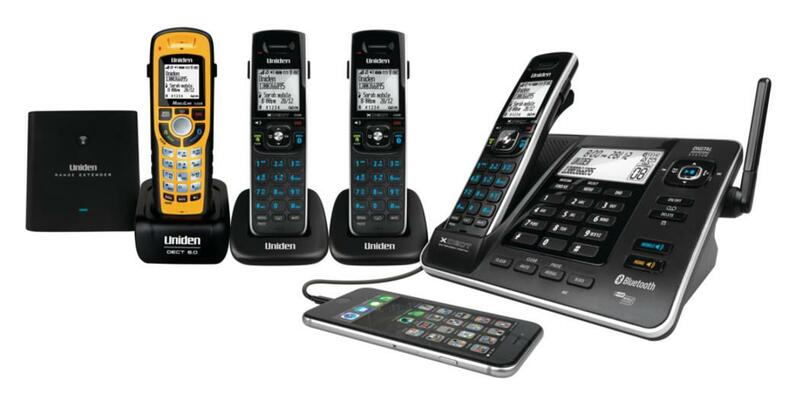 What makes XDECT® unique and superior to other cordless phones is the diversity antenna system for optimal reception and clarity by mitigating multi-path errors. The high gain antenna allows for greater range and to eliminate dropout areas in your home. This model also comes with a Long Range Repeater to extend your range even further. 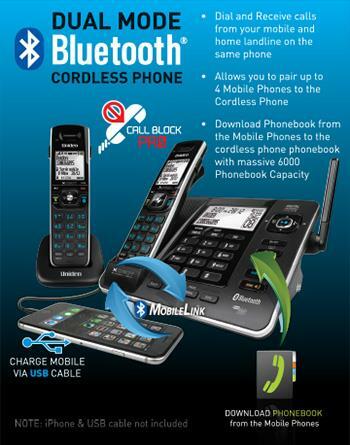 The Additional Waterproof^ Submersible Handset meets JIS7 Waterproof Specifications*.This handset is Durable and Rugged enough to use Indoors and Outdoors. It is fully submersible in the Pool and Floats! With handy Rubber Side Grips and is Dust and Dirt Proof - Ideal for Factory use. 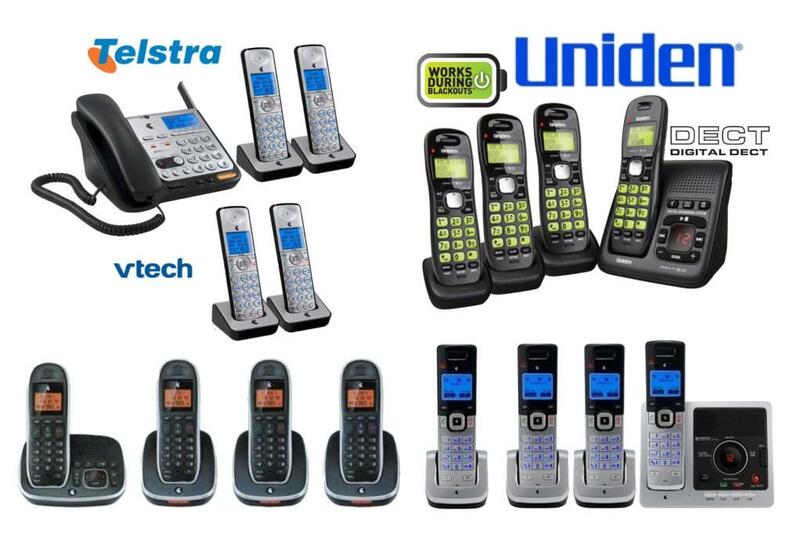 ^ Waterproof Handset: JIS7 is being defined as having no ingress of water when immersed at 1 metre for 30 minutes. The Charge Cradle and AC adaptor are not waterproof.